Widespread Support From #Sasha, Jimmy Van M, Ian Ossia, Dave Seaman, Chris Fortier, Randall Jones, Andy King, Betoko, Dousk John Dousk, Madloch, Baunder, Benoit, Martin Garcia, Max Graham, Marcelo Vasami, Logiztik Sounds, Lonya, Darin Epsilon, Barry Jamieson, Pete Bones and more. 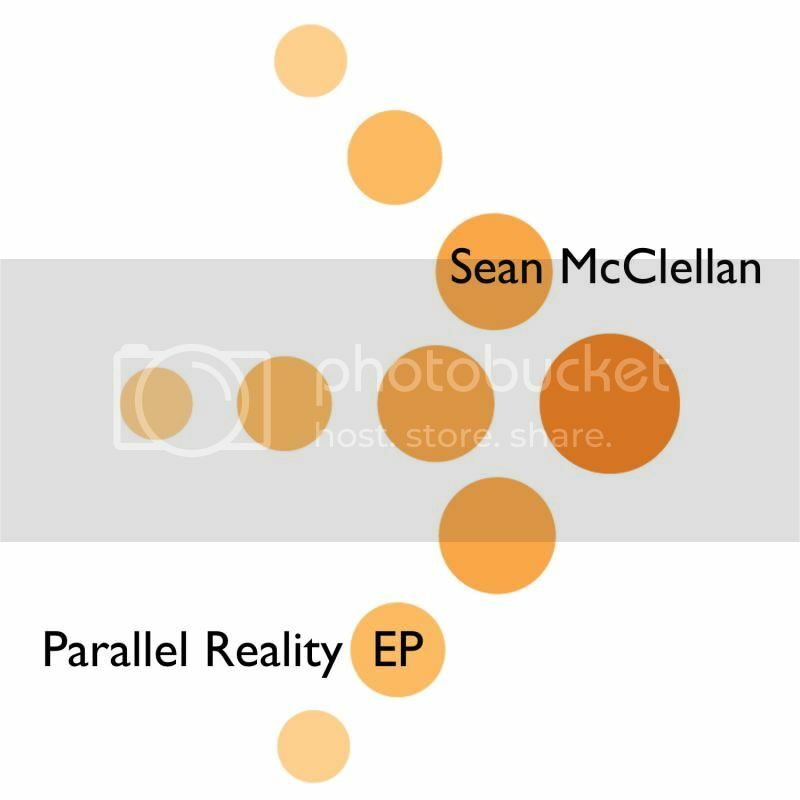 Over the last few years, Sean McClellan has come into his own with his signature dark yet energetic progressive sound. Sean has been around longer than most producers, and his hard work has seemingly paid off. With releases on some of the best labels on the planet, like Bedrock, as well as a ton of lesser-known labels, Sean continues to turn heads and mount support from some of the most prominent DJs and producers in our scene. It is no doubt that Sean’s sound has matured, and with great pride Pangea brings to you the Parallel Reality EP. The Original Mix is well done. A catchy and solid bass line, well-done vocals, and techy leads make this a track that can be played by many DJs and will turn heads across a wide variety of dance-floors. Using a more upbeat bass line, Yuriy From Russia delivers a more melodic rendition reminiscent of an Echomen track with a more up to date formula for today’s sound. Never losing energy, Yuriy’s remix showcases why his talents are so sought after. Last but not least, newcomer to Pangea, Arthur Minnahmetov, delivers a solid debut remix with his chunky deep progressive sound.